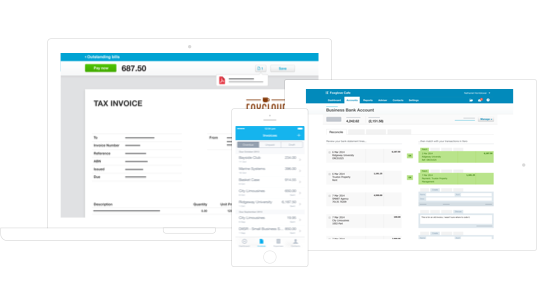 See you at Accountex USA 2017! 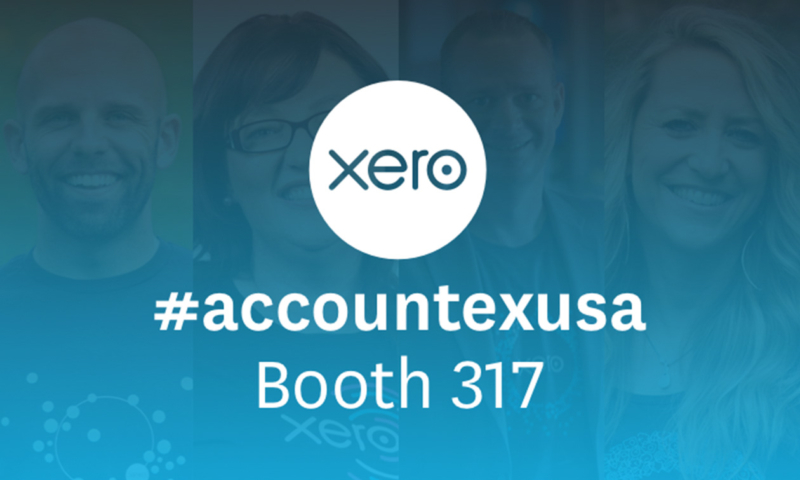 Accountex USA is a must-attend conference for forward-thinking accountants and bookkeepers. Therefore it should be no surprise that Xero is Boston-bound for this year’s event! 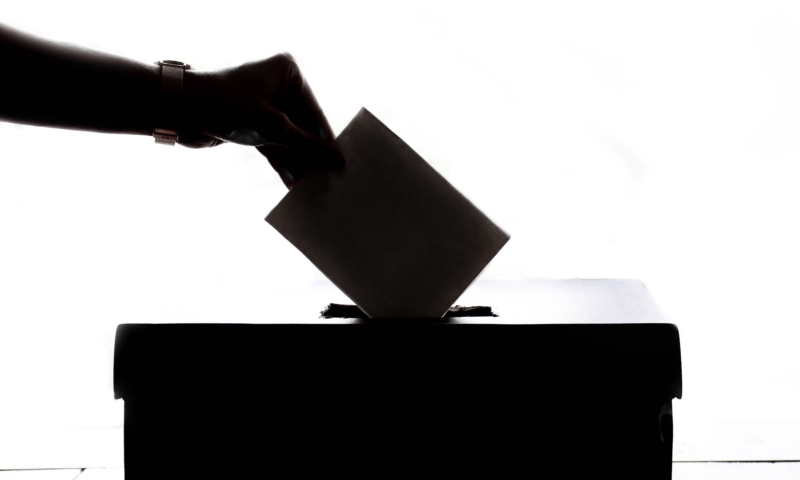 This year’s conference is located at the Hynes Convention Center in the Massachusetts state capitol, and we’ll be there bright and early from day one. Swing by and join us for tea and treats in the Expo Hall at Booth #317. For those who can’t make this year’s conference and are worried about experiencing a case of Accountex FOMO, we’ll be tweeting updates from the show. 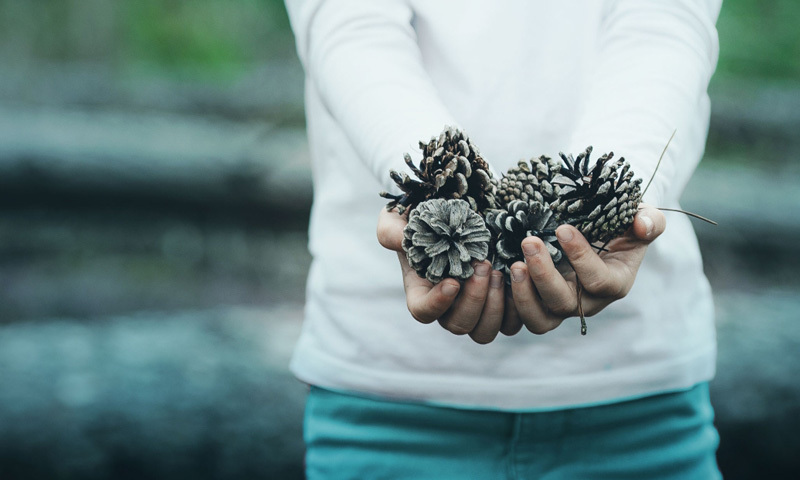 For those of you who are lucky enough to attend, we’ve got some great content for you! 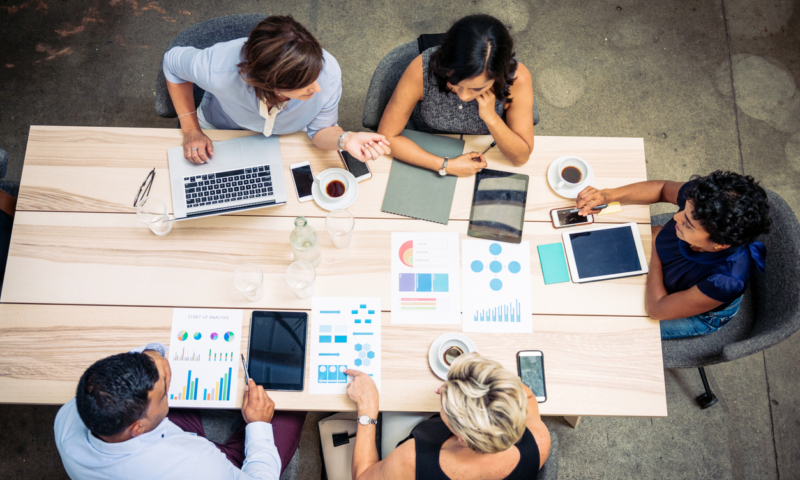 The constant evolution of technology means that, while we are more connected today than ever before, there is such a thing as too much of a good thing. 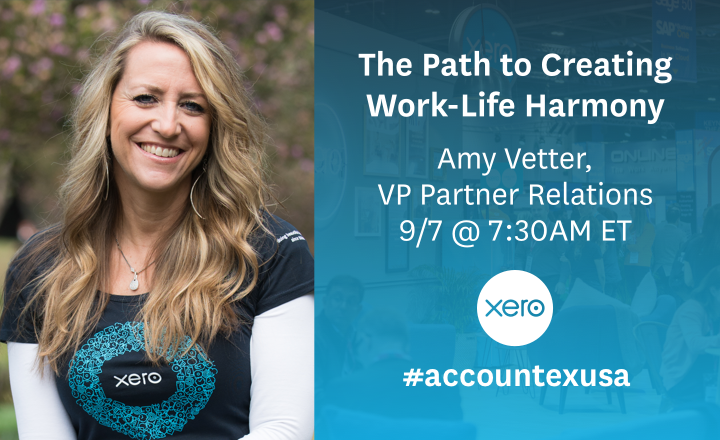 In this session, Xero’s US Chief Relationship Officer – Partner Channel, Amy Vetter, will share how to leverage cloud technology to create more balance in your life. 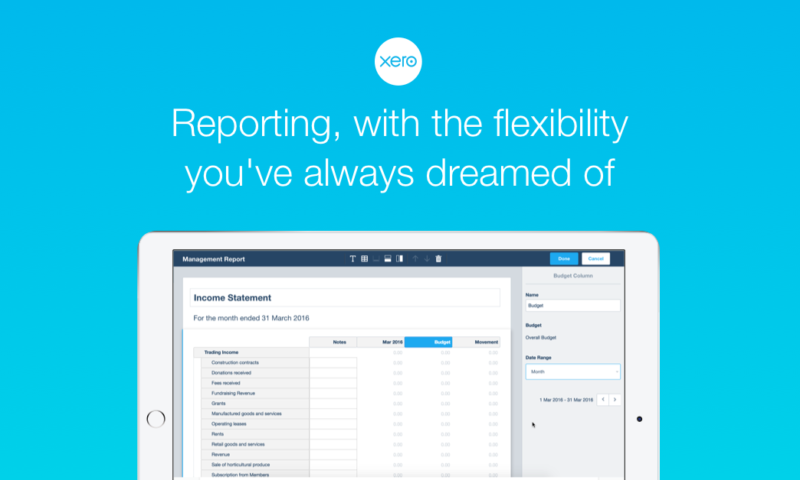 As a global platform, at Xero, we have experts all over the world. 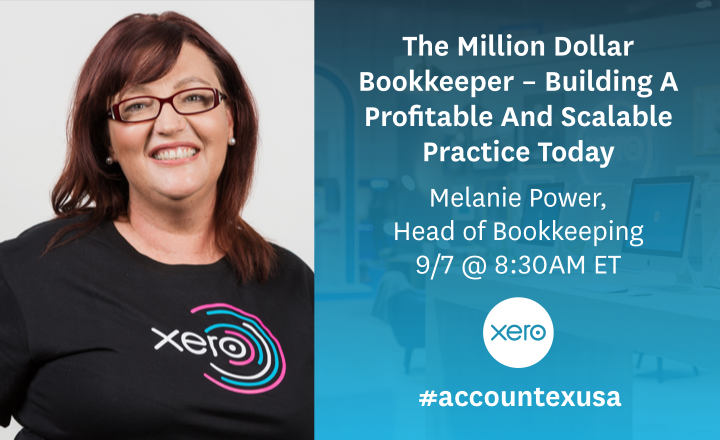 In her session, Xero Australia’s Head of Bookkeeping, Melanie Power, will her experience running a successful bookkeeping practice down under. She explains how to do so in a changing landscape while keeping your eye on the future. 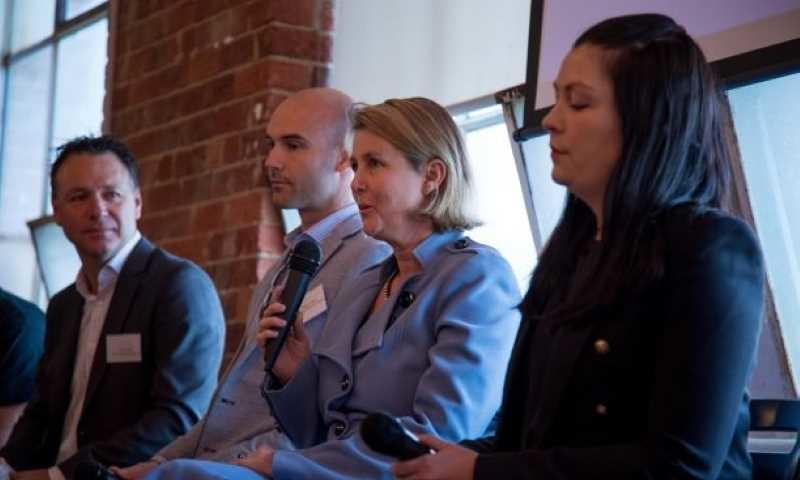 Xero’s Midwest US Ambassador, Ryan Watson, explains that technology should add value, rather than be overwhelming. 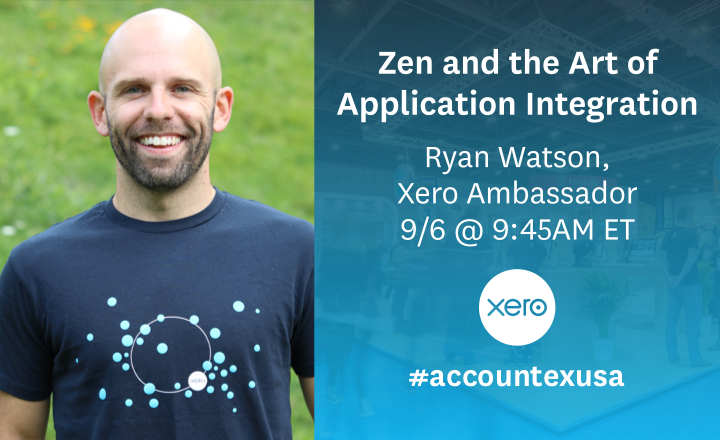 Join Ryan for his session to find out more about how the right technology tools can save you time and help you and your clients. 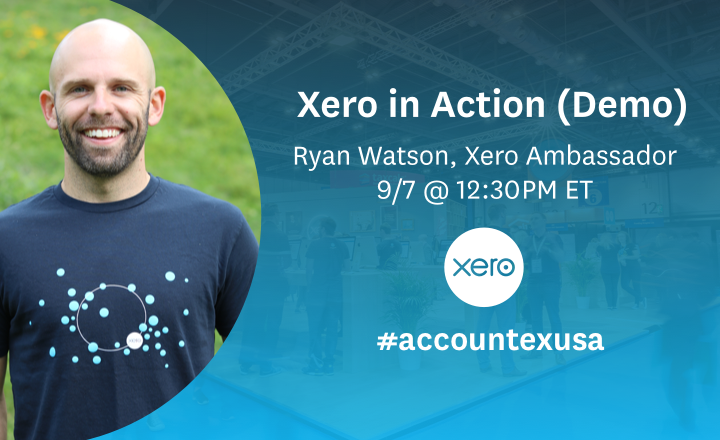 The next day, Ryan will be in the Expo Hall’s Demo Theater for a live demonstration of the powers of Xero. 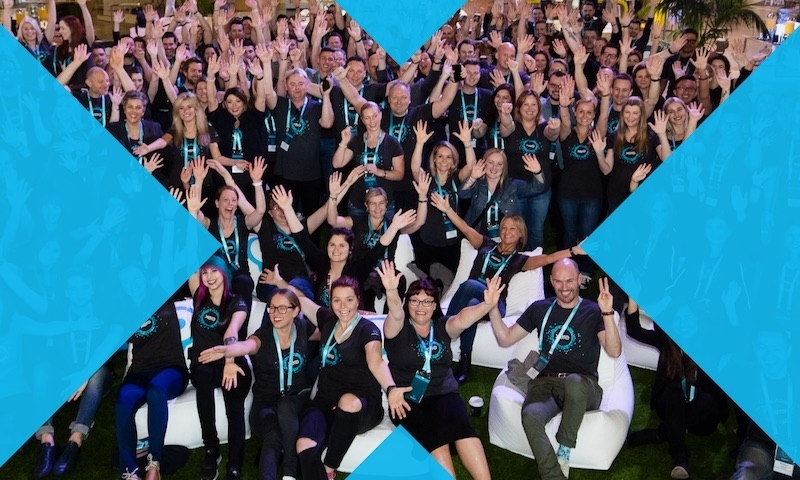 What better way to end a full three days of learning than with Xero Certification under your belt?! 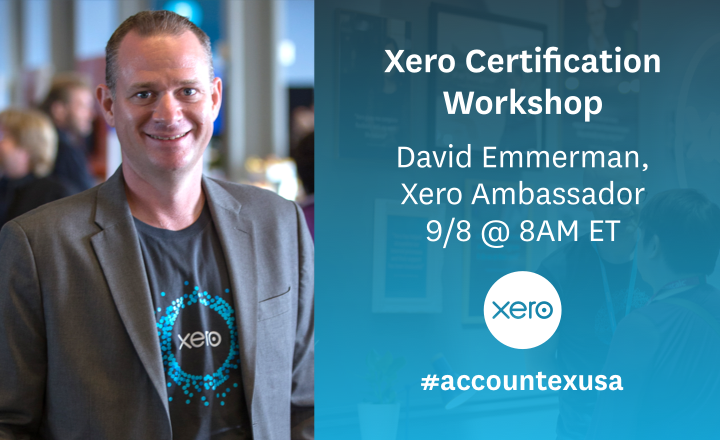 Join Xero’s Northeast US Ambassador, David Emmerman for the full-day course, and go home a Xero certified advisor.